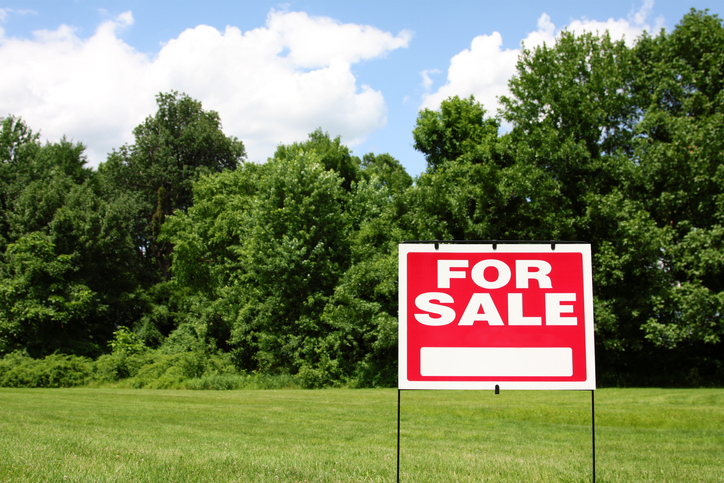 Have You Considered an Auction? 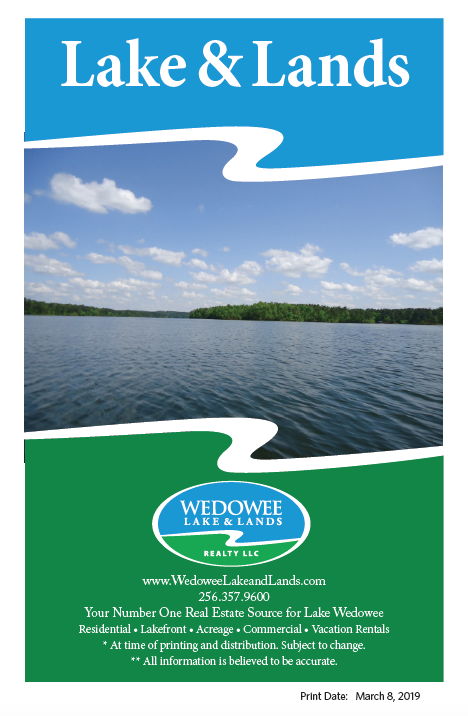 At Wedowee Lake and Lands Realty, LLC, we are looking forward to the future and to creating new Lake Wedowee (and other recreational property) experiences and investment opportunities. 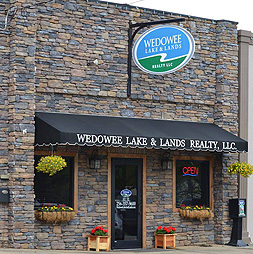 We constantly work to increase our knowledge and commitment, striving to provide the best of what Lake Wedowee and its surrounding area has to offer. We show dedication through our operations, visions, and hard work. 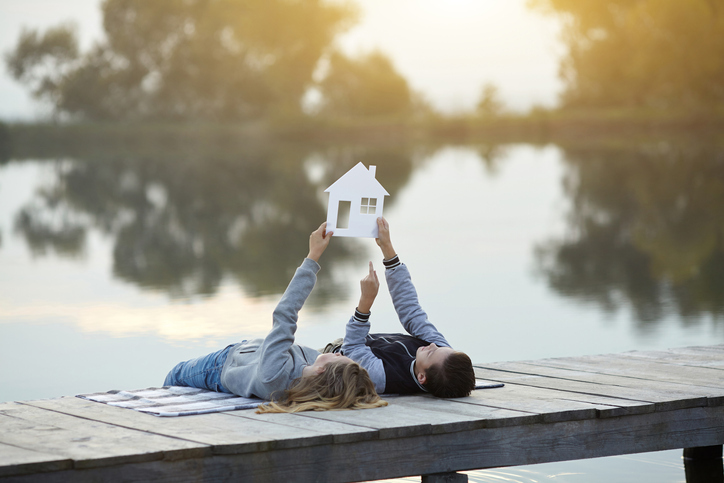 When it comes right down to it, our mission is about anticipating the wants and needs of buyers and following through on our promises.